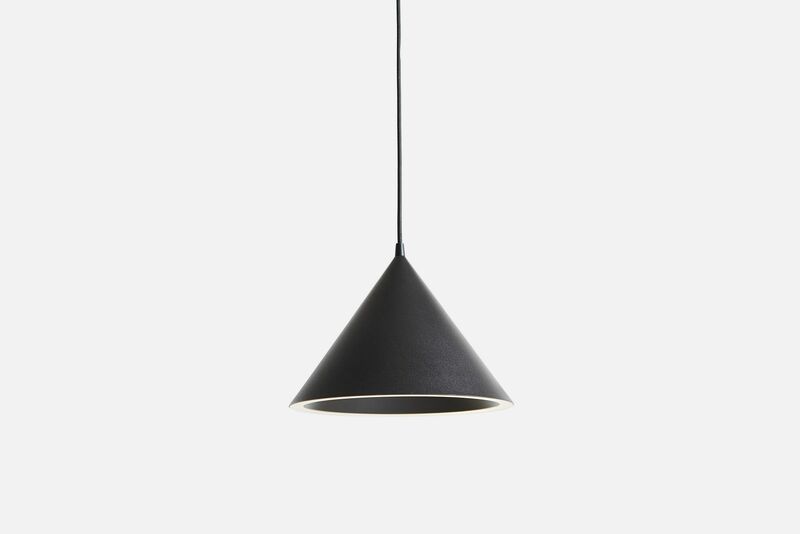 The annular pendant pairs two primary forms. 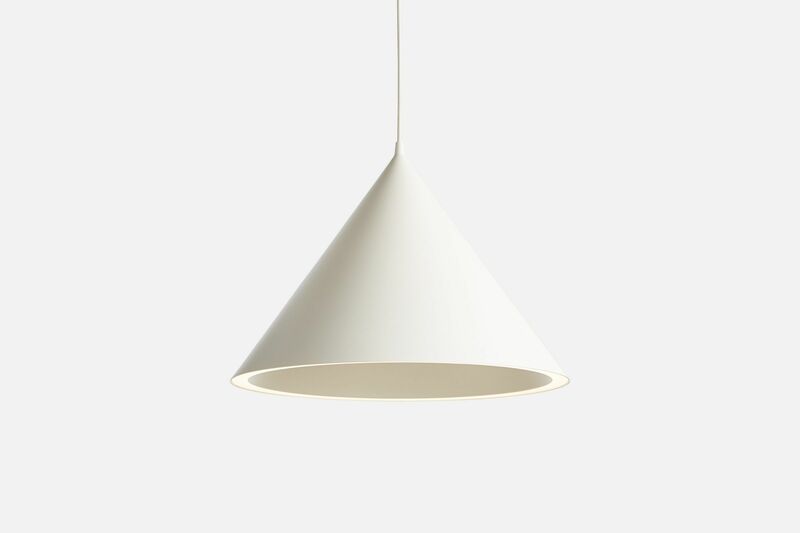 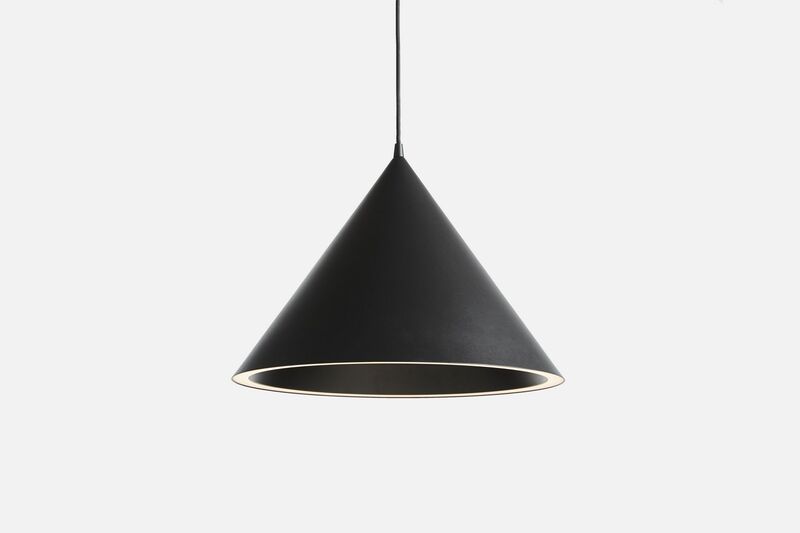 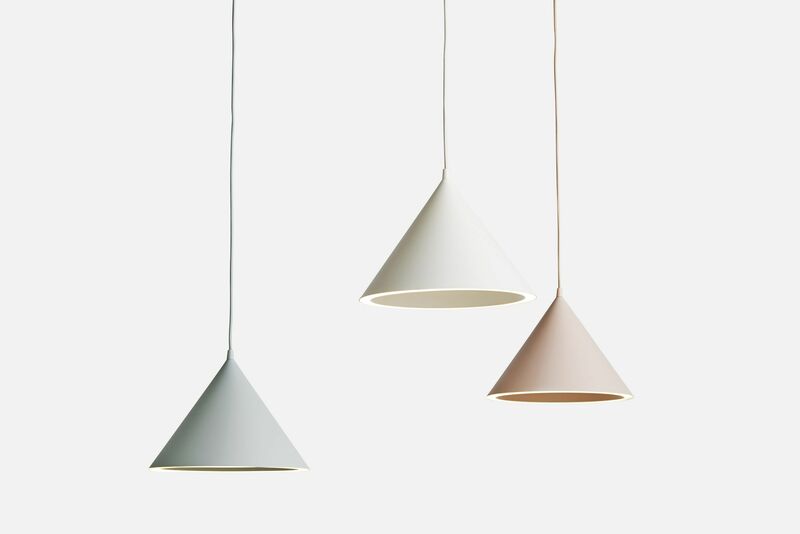 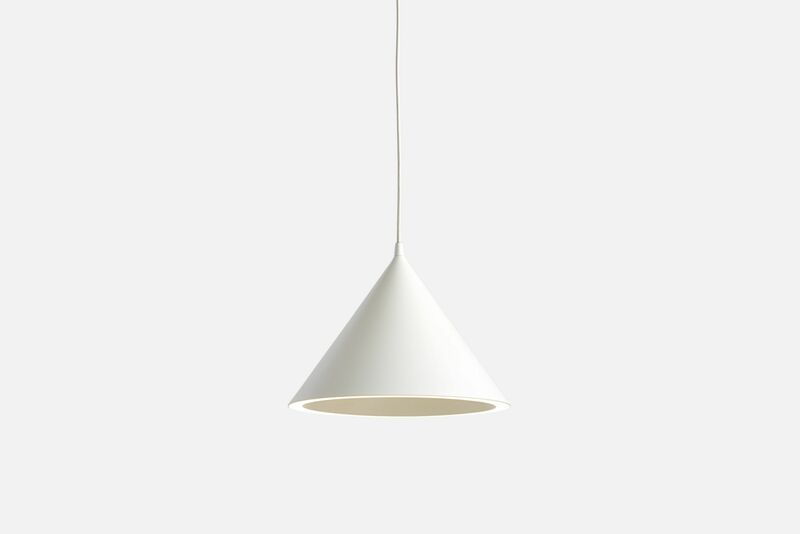 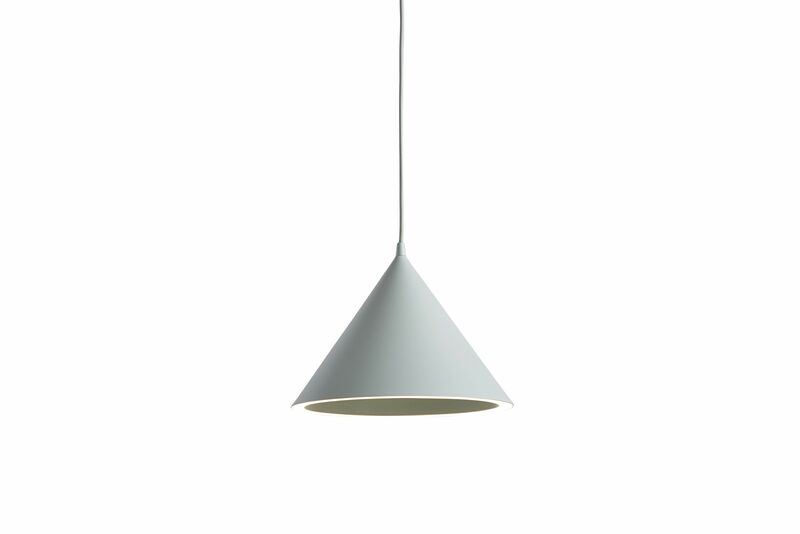 A conical shade is paired with a perfect ring of light at the perimeter. 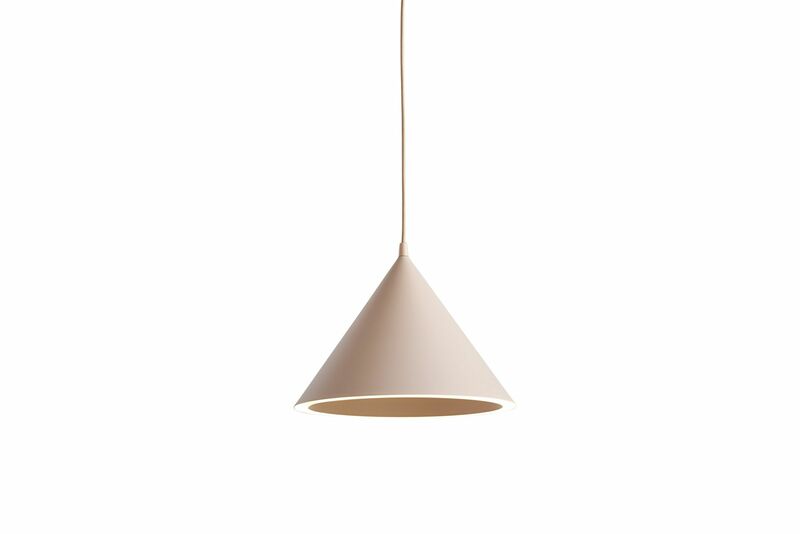 The cone is evocative of a classic pendant form while the ring shaped light source is boldly graphic and resolutely contemporary. 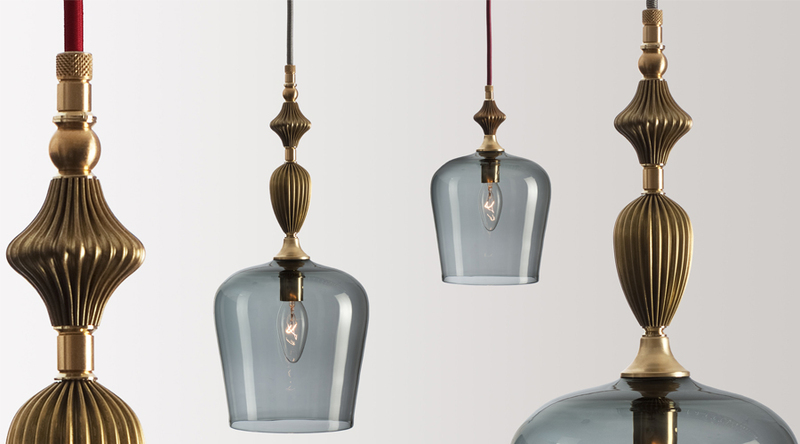 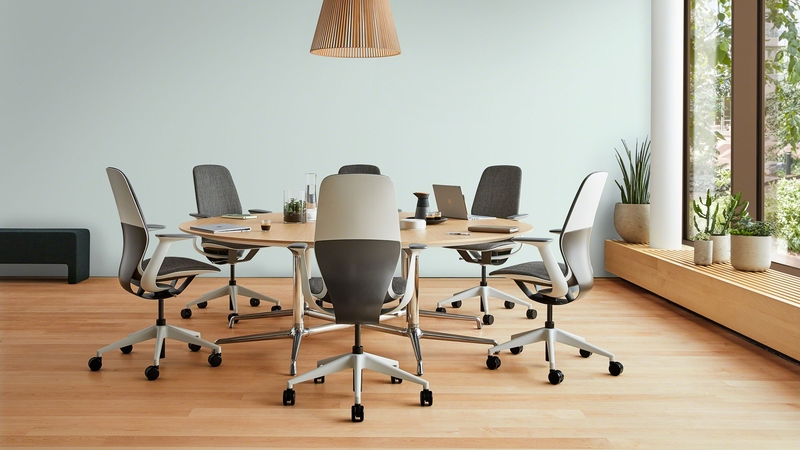 Annular combines and rethinks the two primary forms in a new interpretation of the classic cone pendant.